Each month, we share some of our favourite things with you – so that you can benefit from them too! 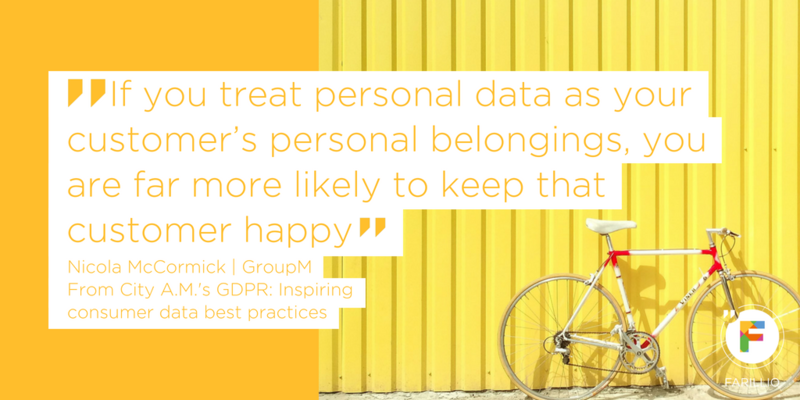 This month, with our theme of Be Confident and the hype around GDPR, we're sharing some of our favourite GDPR blog posts to get you feeling confident about GDPR. There's a lot of information about the GDPR on the internet. In fact, just Googling GDPR brings up a whopping 17,200,000 search results! And while you can of course benefit from having such a wealth of information at your fingertips, you're probably feeling pretty overwhelmed. 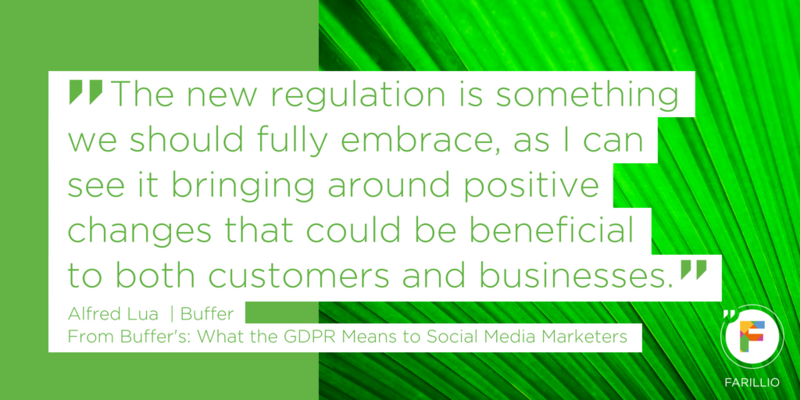 If you simply want to know what the GDPR is and what the GDPR means for your business, you have millions of blogs, vlogs, infographics and gifs all competing for your attention. And it's not much better if you want to find out something specific such as how the GDPR affects employees (60,100 results), or how email marketing may be affected by the GDPR (403,000 results). So where do you start...and with GDPR hardly being the most straightforward of topics, who do you trust to be giving you accurate information? Well, we took a look across the internet, gathered 10 of the very best pieces we could find, and then shared them below, especially for you. Enjoy! What is GDPR, and why is it good for business? 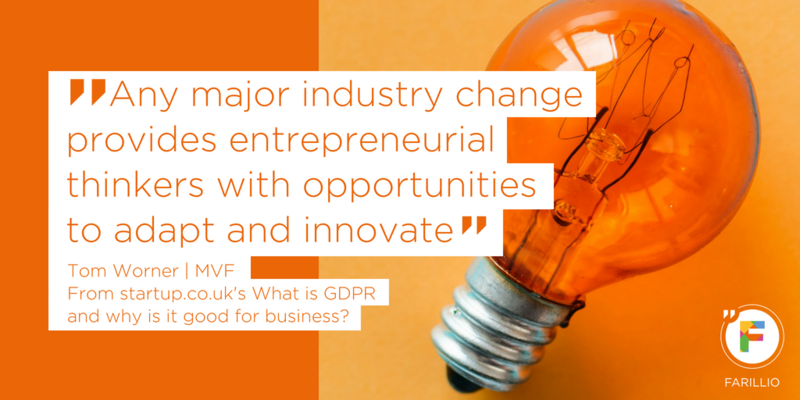 Unlike a lot of other GDPR content that treats the new regulation as something to be worried about, Startups.co.uk instead celebrate it and show us why we should be excited for 25th May! It's a straightforward, no-nonsense take on why the GDPR legislation isn't anything particularly novel or requires a new way of thinking...but instead, it's pretty much just a common-sense approach to treating our contacts' data with the respect it should rightly have. The wonderfully simple yet accurate way GDPR is compared to borrowing a car – which just goes to show how easy the basics of GDPR are to understand once unnecessary legal jargon is removed! In this post, Tech Nation have generously shared some of the most valuable extracts from their members-only video chat – allowing us all to benefit whether members or not! 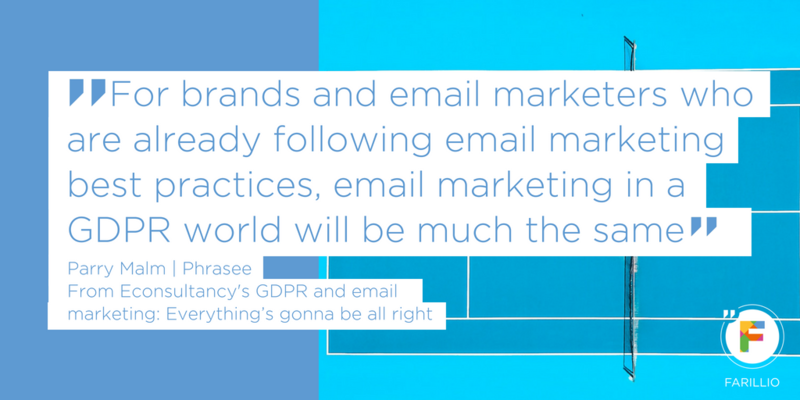 And like many others in this roundup, they also share why GDPR isn't something to be worried about...but instead something to be celebrated. 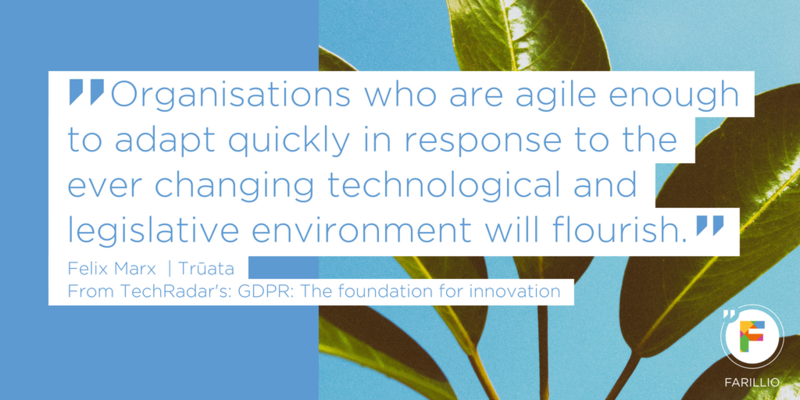 Pointing out that it's about time that business and technology stopped being two separate entities, this post describes the innovative effect GDPR will have. 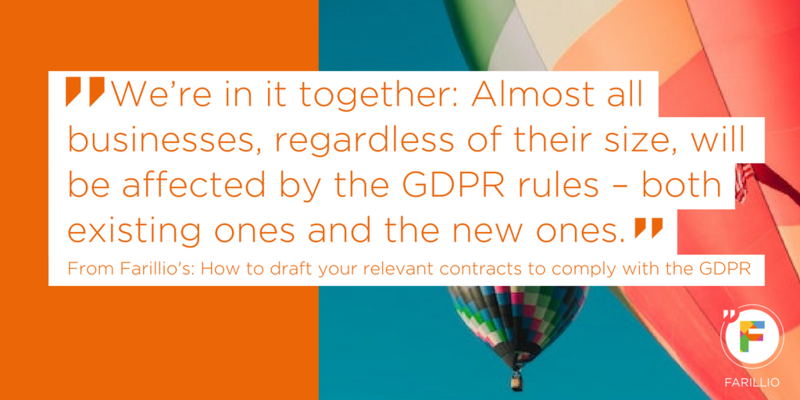 Written with consultants and freelancers in mind, this post breaks down GDPR into three key principles that every compliant business – no matter how large or small – will need to adhere to. 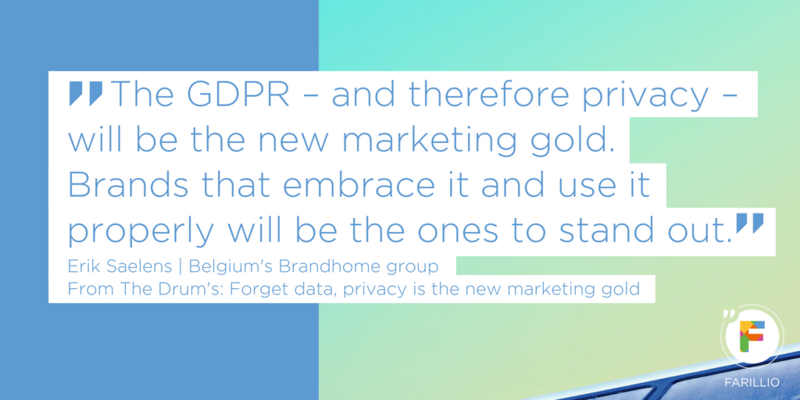 Another refreshing take on GDPR, this post dismisses GDPR as a challenge and shows it off as the brand-boosting benefit every business has the opportunity for it to be. From organic social media marketing to paid advertising, this article simply yet insightfully shares what to keep in mind when using social media in business. 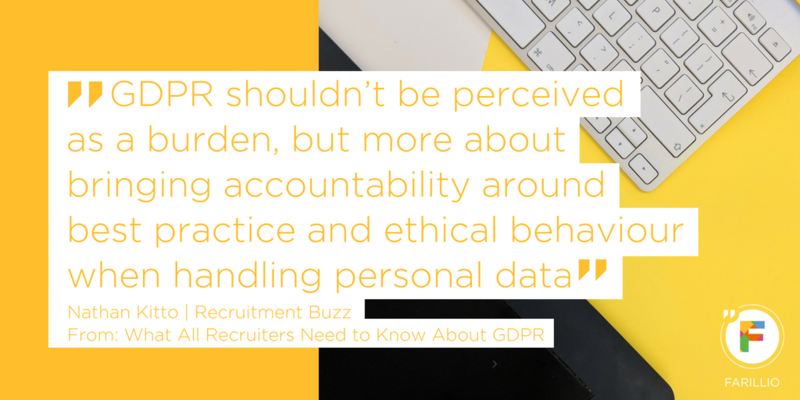 Hiring employees is something that most business owners need to do, and the GDPR legislation will affect how the recruitment process will work (and for your current employees, you can learn how GDPR affects employment contracts here), which you can read more about here). 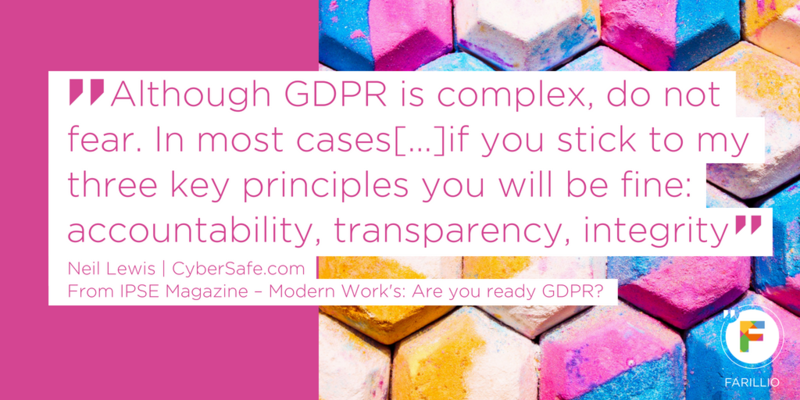 But like much of the GDPR compliance, it's simple when you know how – and this post helps you do just that. Created by a team of lawyers and business owners, it contains everything you need to get your business GDPR compliant.